Canine hyperadrenocorticism is the most common endocrinopathy that affects the dog. The clinical signs and routine laboratory testing have been well described, however, confirming the diagnosis with specific endocrine testing can be frustrating for both the owner and the veterinarian especially when the results are not supportive of the diagnosis. This presentation will specifically address the use of confirmatory endocrine tests, including the advantages and limitations of each test when used in suspect patients. The management of hyperadrenocorticism has moved on and the various treatments including the use of trilostane will be discussed in relation to their success in managing both pituitary-dependent and adrenal-dependent cases of hyperadrenocorticism. Novel concepts of monitoring treatment will also be discussed. Case-based examples will be used to reinforce aspects of diagnosis and treatment. 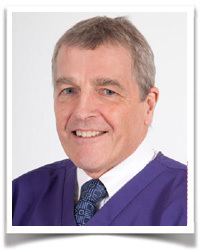 Mike Herrtage graduated from the Liverpool University and is currently Professor of Small Animal Medicine. He is Dean of the Cambridge Veterinary School and is in charge of the small animal medicine and diagnostic imaging services at the Queen's Veterinary School Hospital. 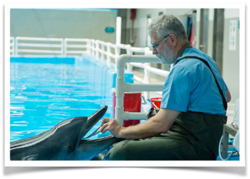 His clinical responsibilities include all aspects of small animal medicine and diagnostic imaging. He was awarded the British Small Animal Veterinary Association (B.S.A.V.A.) Woodrow Award in 1986 for outstanding contributions in the field of small animal veterinary medicine and the B.S.A.V.A. Blaine Award for outstanding contributions to the advancement of small animal medicine in 2000. In 2014, he was awarded the World Small Animal Veterinary Association International Award for Scientific Achievement for outstanding contributions by a veterinarian, who has had a significant impact on the advancement of knowledge concerning the cause, detection, cure and/or control of disorders of companion animals. 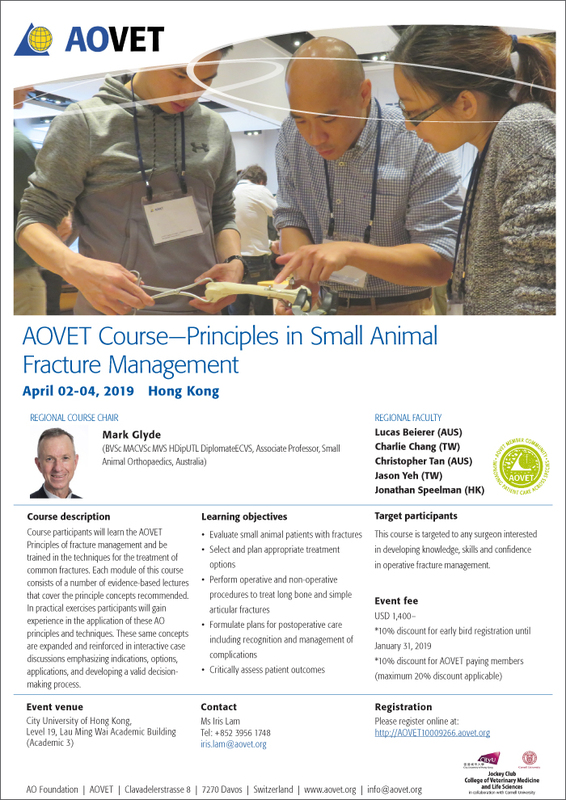 He has been President of the British Veterinary Radiology Association, President of the British Small Animal Veterinary Association, President of the European Society of Veterinary Internal Medicine and President of the European Board of Veterinary Specialisation. 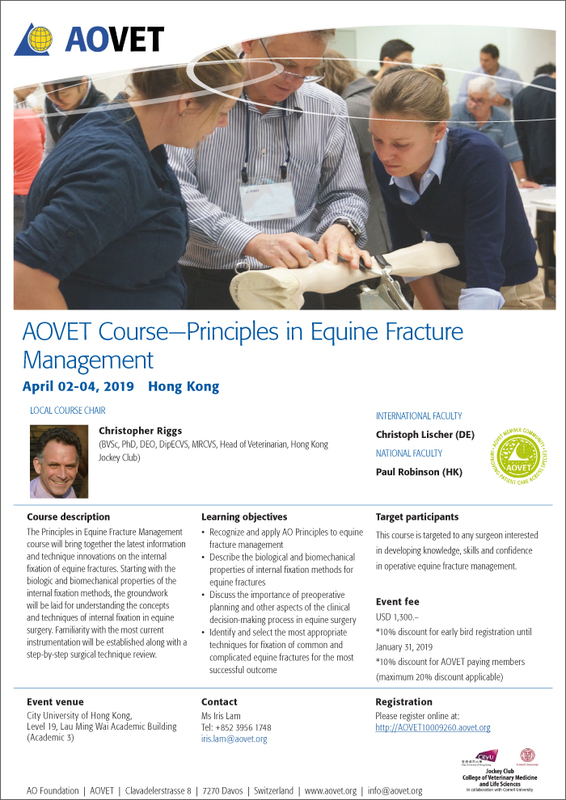 He is a Diplomate of both the European College of Veterinary Internal Medicine and of the European College of Veterinary Diagnostic Imaging and was until recently President of the European College of Veterinary Internal Medicine. He has spoken at many international meetings and published over 200 articles in refereed journals. Special interest in endocrine and metabolic disorders. Whilst the diagnosis of diabetes mellitus (DM) is usually reasonably straightforward, the management of the diabetic dog or cat can be challenging and frustrating. DM is a syndrome with many causes rather than a simple disease entity and this is why a single standard treatment regimen may not work. Our understanding of the causes of DM in both dogs and cats has increased massively over the last 10 years and this can help tailor our management of these cases especially when they appear unstable. Complications of DM are one of the main reasons why we try to achieve good diabetic control. 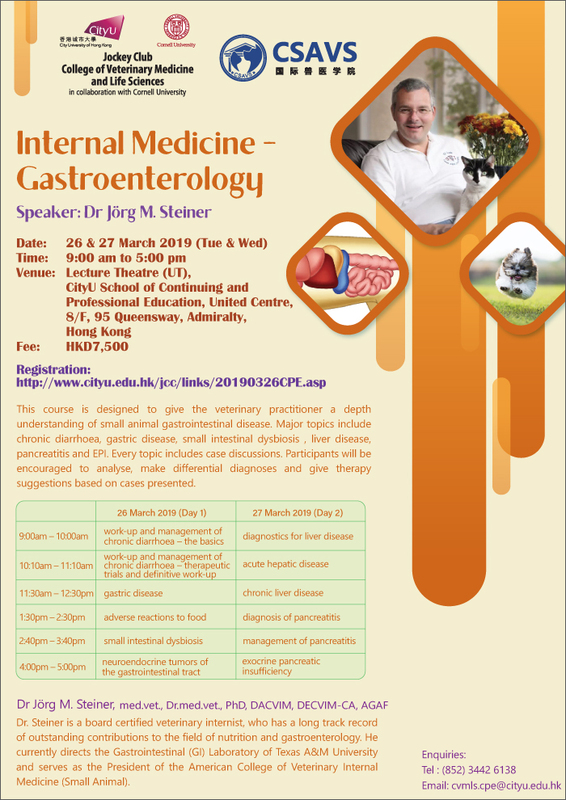 This presentation will highlight our current strategies used in the management of DM in both dogs and cats and will use case-based examples to indicate how the unstable diabetic patient may be better controlled. Six places only. 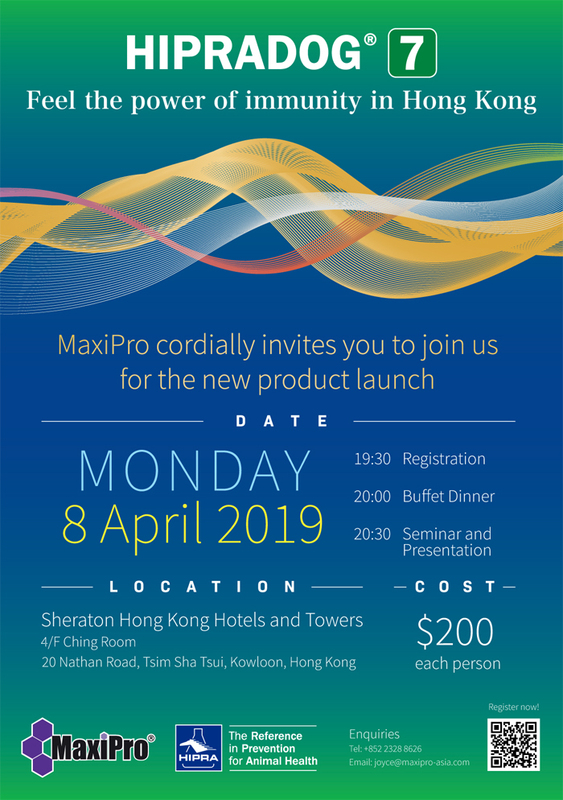 Register early to avoid disappointment! 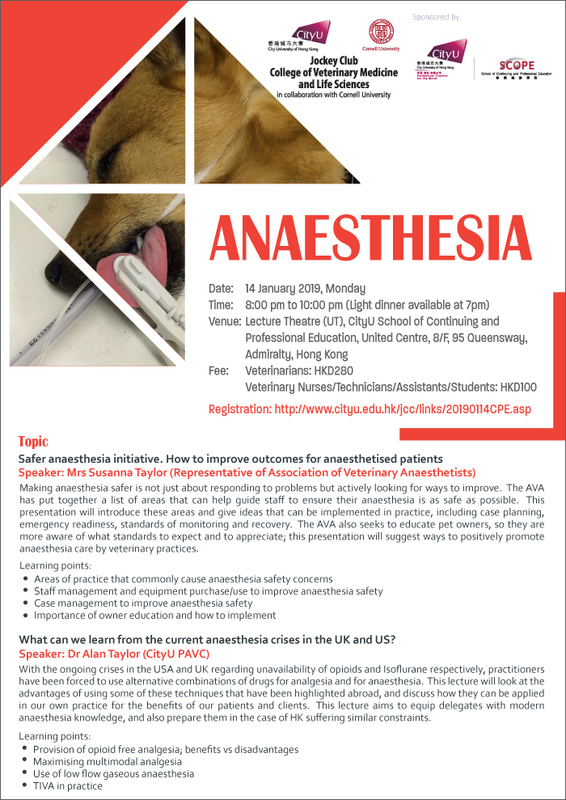 Dr Antony will be presenting a hands-on ophthalmology workshop on veterinary ophthalmologic examination. The importance of appropriate handling of cats in a veterinary context is increasing. An understanding of the cat's natural behavioural patterns and their influence on feline behavioural responses is essential. Veterinary personnel need to learn how to effectively handle cats in order to minimise negative emotion for the cat and resulting stress for owners and practice staff. Reducing negative feline emotions will also be beneficial in terms of minimising the risk of physical injury. The presence of a bilateral relationship between emotional and physical health is an important consideration in general veterinary practice. There are many disease states in which the presence of negative emotion and chronic physiological stress play a role. Comprehensive behavioural history taking is therefore a vital component of investigation for feline medicine cases. The environment, both social and physical, influences emotional motivations and minimising negative emotion is important in order to optimise emotional and physical health. Optimising feline environments relies on a good understanding of their natural behaviour and their environmental needs. Environments need to be established with the number of feline social groups in mind and this is particularly important in multicat households. The term environmental enrichment is often used in the context of improving the domestic environment but this implies providing something in excess of what is required. This is not accurate since creating homes where basic feline behavioural needs are met is a necessity and not an optional extra. The term environmental optimisation is therefore more accurate and sub optimal environments can be detrimental. Sarah Heath qualified as a veterinary surgeon from Bristol University in 1988 and spent four years in a mixed general practice before setting up Behavioural Referrals Veterinary Practice in 1992. 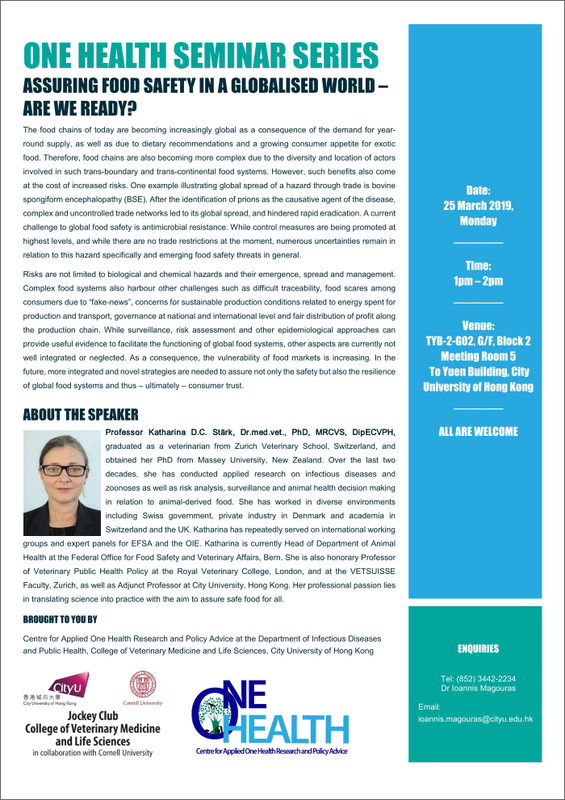 She is an honorary lecturer in Behavioural Medicine within the faculty of Veterinary Science at the University of Liverpool and responsible for the behavioural medicine curriculum for undergraduate veterinary students. 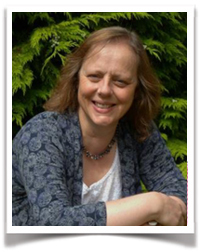 In addition to her clinical and teaching work Sarah has written a number of books and regularly contributes to veterinary publications on behavioural topics. She also lectures at home and abroad on the topic of animal behaviour. She became the first veterinary member of the Association of Pet Behaviour Counsellors in 1990. 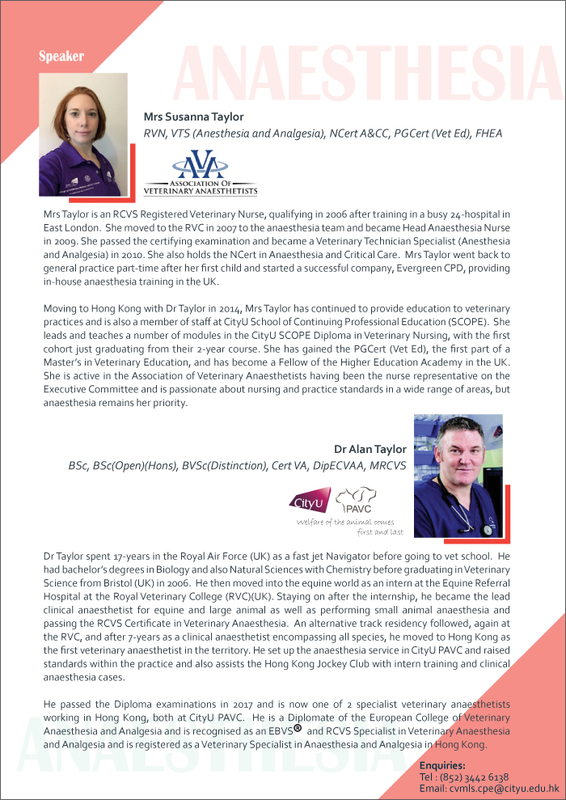 In 2001 she was awarded the Melton Award by the British Small Animal Veterinary Association (BSAVA) for meritorious contributions to small animal practice and in 2002 was awarded the Vetlink Award for outstanding service to the Veterinary Nursing Profession. She was a founding member of the BSAVA affiliated Companion Animal Behaviour Therapy Study Group and served as its secretary for 7 years. Sarah is the co-founder of the International Veterinary Behaviour Meeting which is now established as the most important international congress on Veterinary Behavioural Medicine and is held every other year. In 2002 she became a Founding Diplomate of the European College of Animal Welfare and Behavioural Medicine and served as the second President of that College from 2003 to 2008. She is a European Veterinary Specialist in Behavioural Medicine (Companion Animals). She is Immediate Past President of the European Society of Veterinary Clinical Ethology. Trauma to the jaw commonly affects our patients. It can be caused by vehicular accidents, falling from a great height or even iatrogenically. In this seminar, Dr Cedric will discuss conditions that are commonly seen in practice, including symphyseal separation, jaw fractures, temporomandibular joint disease, and their treatment options including stabilization, analgesia and post-operative management. 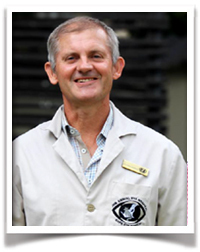 Dr Cedric is from a farming background, having grown up on a mixed enterprise farm near East London, in the Eastern Province of South Africa. As a youngster he participated in the treatment of livestock and pets and preferred to ride his old horse each afternoon rather than do school homework! After spending 2 years in the military (a requirement at the time), he graduated with a BSc Agriculture degree and spent 2.5 years participating in research in aromatic plants; grown for their fragrance and flavour characteristics. During this time Cedric decided that he should revisit his first-choice career, and at the age of 29 was accepted to study veterinary science at Onderstepoort, the veterinary faculty at the University of Pretoria. Graduating at 35 years of age, he immediately entered a Clinical Assistant programme and obtained the BVSc(Hons) and the specialist degree in cattle medicine, MMedVet(Med). 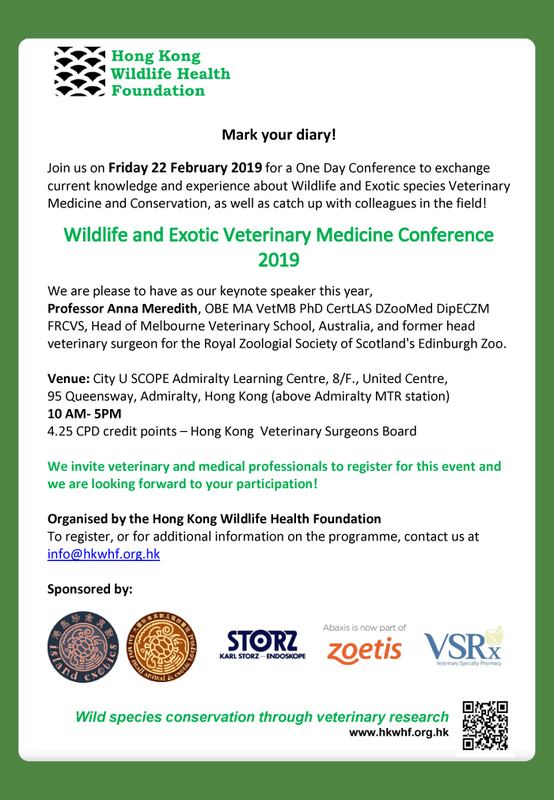 Thereafter he and his wife, Kim (also a veterinarian), moved to the UK for 7 years where Cedric specialized in veterinary dentistry and became a diplomate of the European Veterinary Dental College in 2007, and has served as President of the EVDC. He is currently a member of the EVDC Examination Committee. He has published numerous articles and presented presented dentistry and oral surgery lectures at congresses in Europe, China, Hong Kong, UK and South Africa. Sepsis is a common, yet complicated disease faced by every veterinarian. There are constantly new developments in the diagnosis and treatment of sepsis, as well as an expanding understanding of the complex pathophysiology. New staging and treatment strategies in the human medical field, such as with the 'Surviving Sepsis Campaign' and 'Sepsis 3.0', can be used to guide veterinarians in treatment of their patients, but caution must be used in translating these into the veterinary field. The most important step in the treatment of sepsis is recognition. Exam findings and clinicopathologic testing must be combined with the goal of rapid recognition of sepsis. Treatment is focused on management of systemic effects and source control. 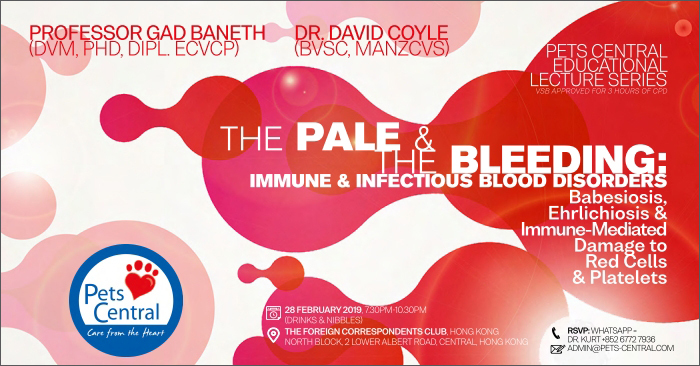 This talk will focus on the strategies for improving early recognition and treatment of sepsis in additional to antimicrobial therapy options and combinations. Explanations of the new definitions of sepsis in human medicine will also be discussed with emphasis on how these can be implemented in veterinary medicine. Dr Zager is an American board certified specialist in emergency and critical care. He was born in New York. After completing his undergraduate degree in animal behavior at Bucknell University, he went on to Cornell University for his Doctor of Veterinary Medicine. 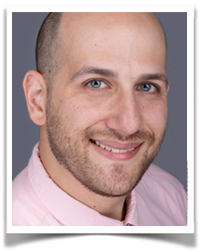 He received his DVM in 2013 and went on to a rotating internship in small animal medicine and surgery at the New York City Animal Medical Center. He followed his rotating internship with a specialty internship in emergency and critical care at Tufts University Hospital for Veterinary Medicine in Massachusetts. He completed his emergency and critical care residency at Cornell University Hospital for Animals in New York in 2018. Dr Zager has presented at the International Veterinary Emergency and Critical Care Symposium and has authored and coauthored articles in veterinary journals. During his veterinary education, Dr Zager participated in multiple community focused veterinary endeavors, including trips to rural areas of the American Midwest to provide wellness and preventative medicine to disadvantaged communities. 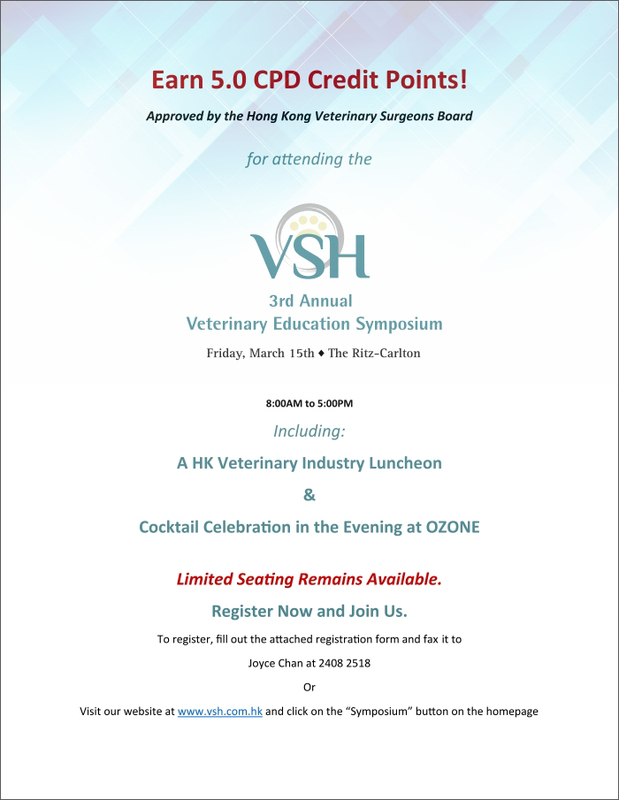 He is excited to join the VSH team to continue its mission of providing the most advanced and cutting edge care to the pets of Hong Kong. Dr Zager's professional interests include the treatment of sepsis, endocrine emergencies, intoxications, and the use of focused ultrasound in the critically ill. Outside of work he enjoys traveling, hiking, and spending time with his 2 cats, Brando and Otto.